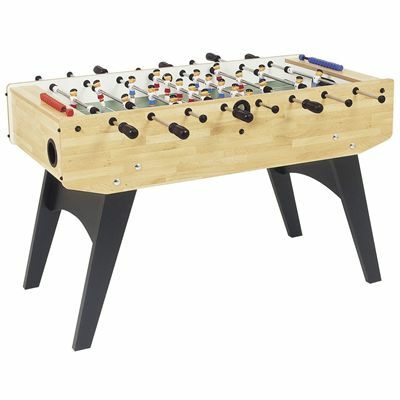 The Garlando F20 table football table is a high quality, stylish football table that has been designed to provide hours of fun for the whole family. The table has been built from heavy duty materials that ensure durability and a great look for years. 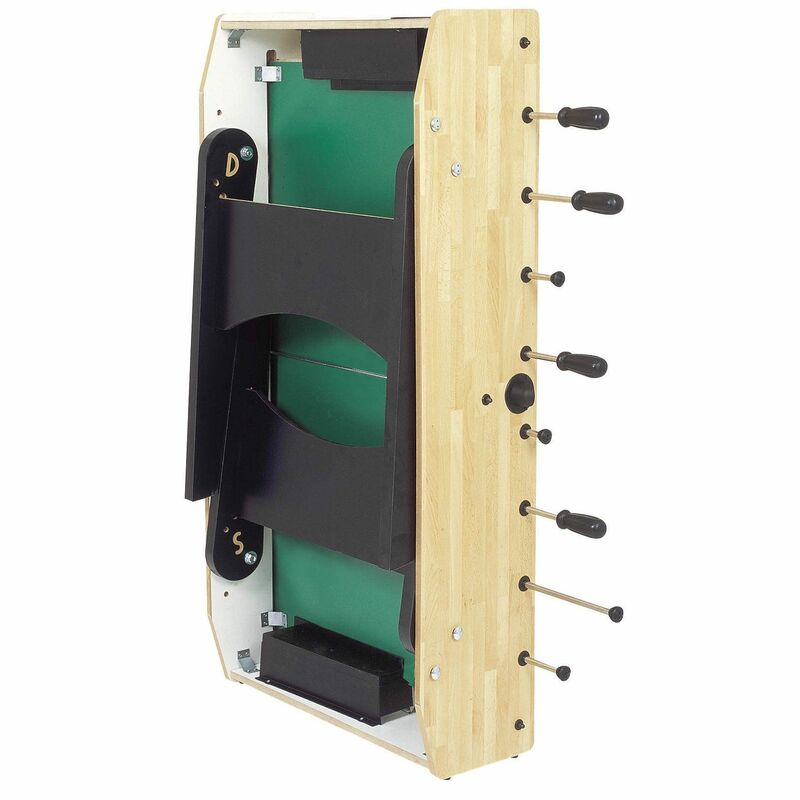 It has foldable legs that allow for easy storage and saving space at home when you do not use it. The table is supplied with 10 standard white balls and 2 score counters to mark up to 10 goals. for submitting product review about Garlando F20 Table Football Table.